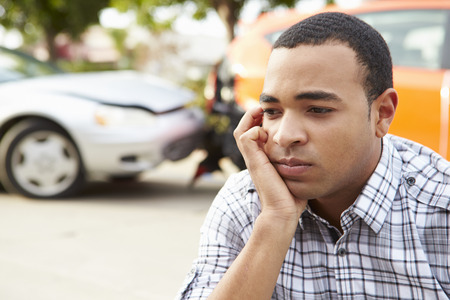 As a specialty rehabilitative office, we work with a large amount of car accident cases each month. With school in session and the weather starting to change, we know that there will be an increase in the number of cars on the roads and, with that, car accidents. Massage is an excellent way of healing and rehabilitating soft tissue damage as the result of anything from a mild fender bender to a more severe accident. However, before you come running into us to cure the headaches that you’re now experiencing, or that knot in your shoulder that didn’t used to be there, here are a few things you should know. Even a mild case of whiplash can have larger repercussions, and as massage therapists we are unable to diagnose or treat larger issues that may be contraindications for massage. So talk to your doctor, chiropractor, or physical therapist and get a referral, so we know exactly how to treat you. If you do not have a PT or chiro we have some fantastic names for you. It is going to take some time for your body to heal from this injury, so bear with us on your treatment. Your body is still recovering from the shock of the accident and needs time to not only gain it’s equilibrium but then to start repairing the damage. We know it is frustrating, but we are in this with you and working hard to get you back to where you were before the accident. In the state of Colorado, everyone has med pay on their car insurance unless they have opted out of it. This means you can receive up to a certain dollar amount of care and it is billed to your car insurance. It does not negatively affect your insurance rates and is there for you to use, so use it! Get the care that you need and move past this blip in your health.